When we think of France we think of taste, elegance, and style. 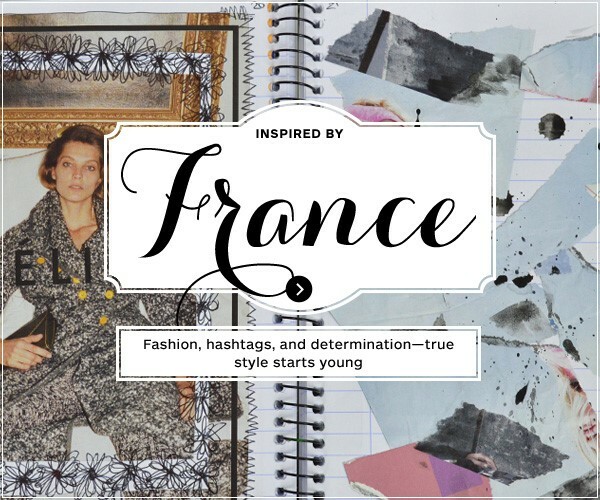 Some of the greatest art, design, and fashion in the world has a French accent. That's why we turned to France to see what the next generation of creative genius will look like. Meet Tolly Dolly—a fashion blogger with big ambitions and an impressive resume of brand partnerships and press coverage. Her goal is simple—to be a fashion designer. She already has her first design contract—all this and she's just 14. Here we talk inspirations, ambitions, and all things festive. Ready to start publishing your own book? 15% off any order (no minimum spend required), which is great news if you're planning to make a holiday gift. This deal ends November 25th.